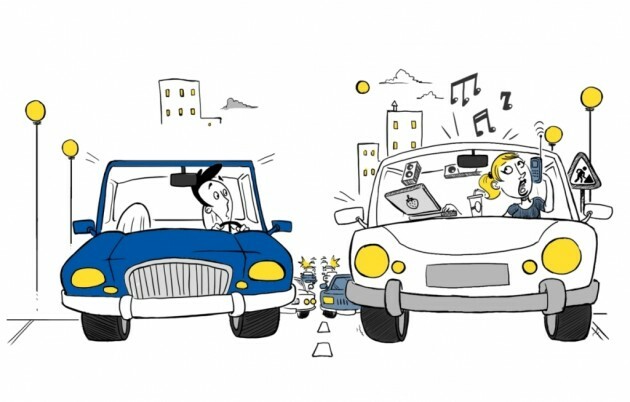 Which of These 7 Driving Personalities Are You? 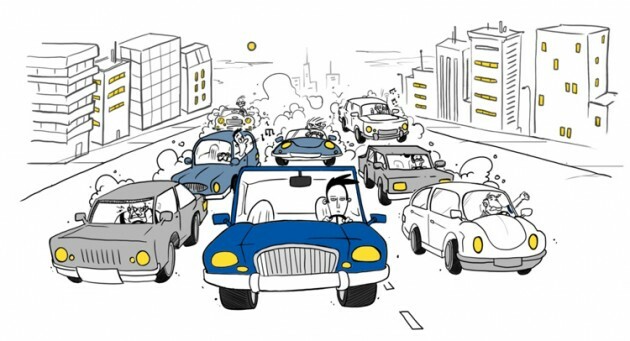 Watch the cars in traffic long enough and you’ll notice that not every driver acts the same way behind the wheel. Is there any pattern of these behaviors across country lines? The London School of Economics and Political Science (LSE) and tire manufacturer Goodyear wanted to study these behaviors and systematize them, categorizing them into archetypal behavioral responses. 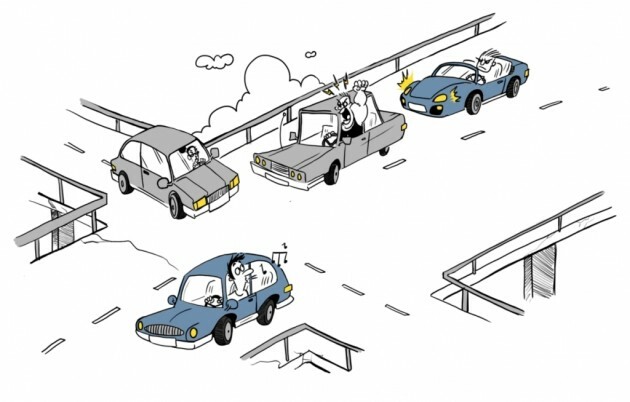 Through focus groups and interviews in Europe, information on driving behavior was collected, and researchers began sawing distinct ways people interacted with each other on the road. “Understanding what type of behaviour we exhibit and what situations provoke it is a first step for all of us to better control it, thereby creating a safer driving environment for ourselves and others on the road,” explained Olivier Rousseau Goodyear’s EMEA region vice-president. The study will continue through October and will survey 15 other countries across Europe. So far, seven distinct driving personalities have been identified. Which of these are you? For the sake of simplicity, all drivers below are referred to as masculine, but women are just as guilty of these mindsets! Many people deal with the stress or boring routine of driving by simply not thinking about it. Despite being behind the wheel, their mind is on ten other things, including their cell phone, radio, conversation with a passenger, or sites along the side of the road. These drivers are typically completely oblivious to others cars around them and are often too distracted to look before they leap (or change lanes). 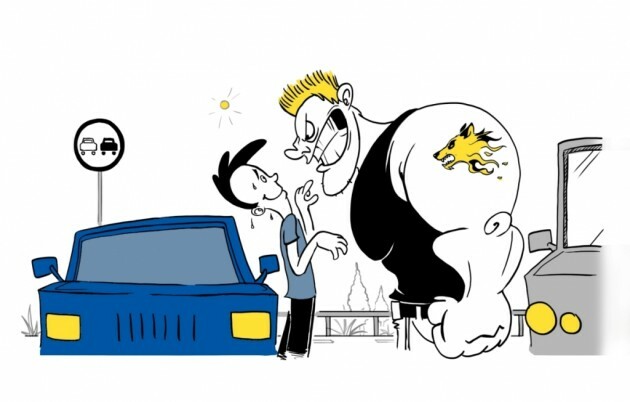 The only time they’ll show anger is if they cause an accident, which they’ll blame on you–because they rarely see themselves as a hazard on the road. This driver’s a little too cautious. 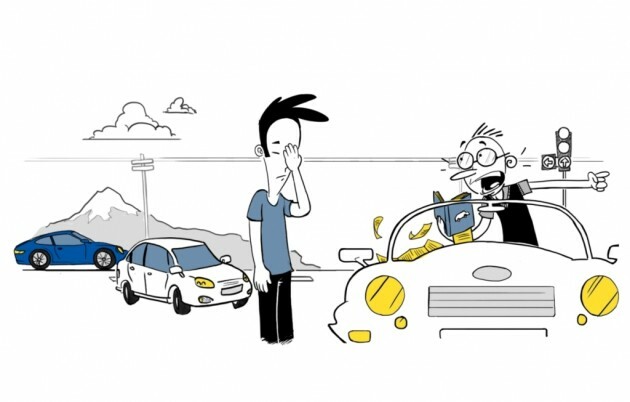 While safe, defensive driving is a healthy practice, the avoider acts like others on the road are completely dangerous hazards to be shunned. This person is often scared to merge, speed, or go near other vehicles. His blissfulness comes from being ignorant of the problems he’s causing around him by his overly cautious approach. Many people become like this the older they grow. If you see him coming toward you, run away! This driver has reached a profound truth: getting mad over others’ driving habits doesn’t bring happiness. Instead of reacting harshly or negatively to other people’s mistakes, he simply accepts them and moves on. He’s one of the few drivers who’s able to remain patient and emotionally in-control behind the wheel. While others may dismiss him as passive and simple-minded, he’s actually wiser than many of his fellow drivers. This guy sticks to the rules of the road and criticizes everyone else who doesn’t follow them to a T also. His identity on the road comes from his undying obedience of the law; anyone who doesn’t follow suit is considered misinformed, a lawbreaker, or ignorant. While these drivers aren’t dangerous, they’re often in a bad mood while driving, quick to point out what other people are doing wrong. They make the worst backseat drivers. This driver is very similar to the teacher, except instead of imparting his knowledge of the road to others, he uses his “brilliance” as a means of superiority, quick to condescend to others and their ignorance. 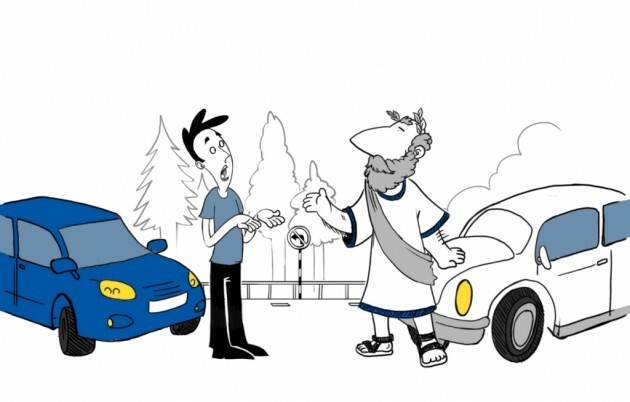 Essentially, he doesn’t want you to learn to be a better driver–he just wants to show how smarter he is than you. No one enjoys being around this type of driver. To him, the road is an arena to show his dominance over other drivers–even if those around him don’t notice or acknowledge him. He’ll continually antagonize fellow drivers until someone acknowledges him–and if that happens, his ever move is directed specifically at that responder. 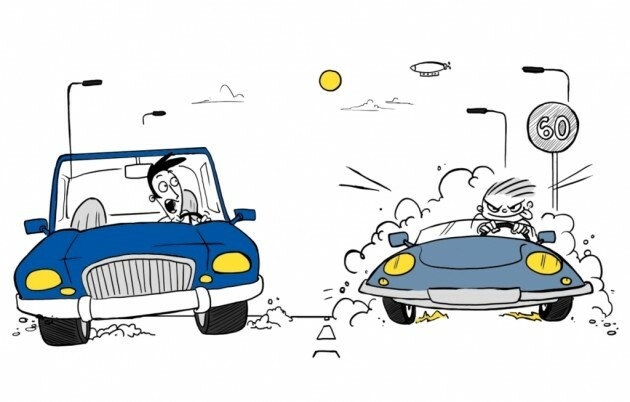 This is also a person who simply hates being behind another car–regardless of how fast it’s going–and expects to be in complete control of surrounding traffic.